Great Opportunity! Location, Location, Location! 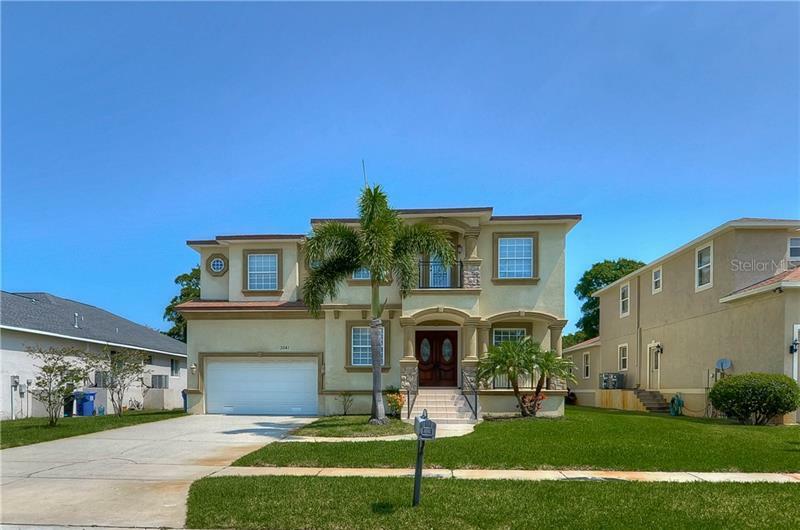 This Updated 4 Bedroom, 2 Bath Home is just miles from Downtown Clearwater and Beaches. Enter into the Great Room Floor Plan with New Plank Tile Flooring throughout (no Carpet). Updated Kitchen with Granite Countertops, Stainless Steel Appliances. Split Floor Plan. Master Bedroom with adjacent Updated Bath with Step-in Shower & New Vanity. Three additional Bedrooms share and adjacent Updated Guest Bath. Roof Replaced 2018. No HOA. Super Location! Close to Shopping, Restaurants, Golf Course, Biking Trails & Clearwater Beaches.